Dorothy J. Williams, 93, passed away July 11, 2018. 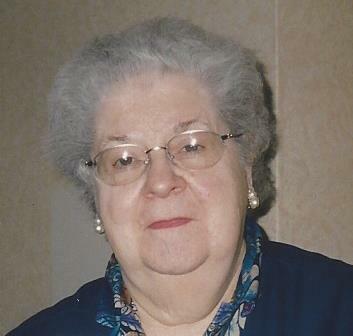 She was born in Akron to the late William and Mary (Craig) Yeager, and was a lifelong resident where she worked for the US Post office and belonged to several card clubs. In addition to her parents, she was preceded in death by her husband, Charles; sister, Mary Darnell; and brothers, Robert and Paul Yeager. She is survived by her sister-in-law, Kathleen Yeager, and nephews, Bill and Bob Yeager. The funeral service will be held on Friday, July 13, 2018 at 11 a.m. at the Eckard Baldwin Funeral Home, 760 E. Market St., with Rev. Michael Mancari officiating Calling hours will be one hour prior to the service, from 10 - 11 am and burial will be at East Akron Cemetery.